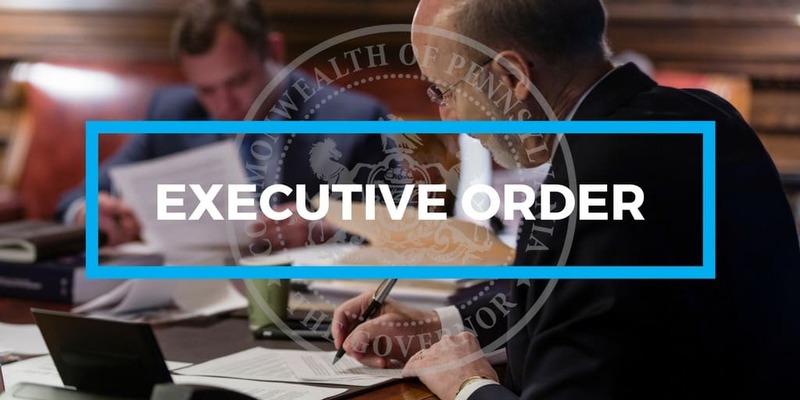 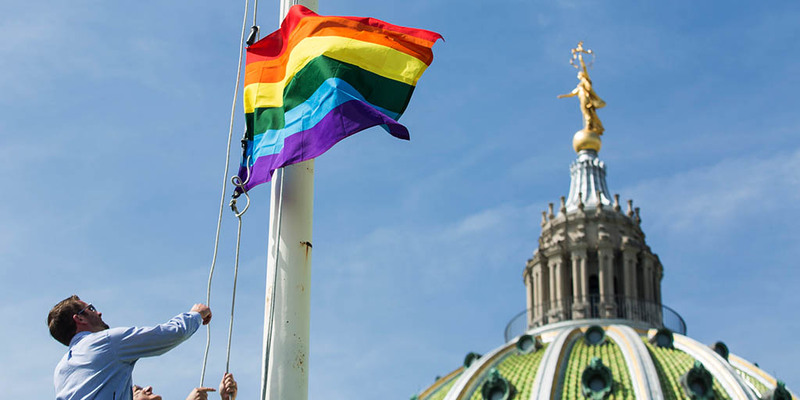 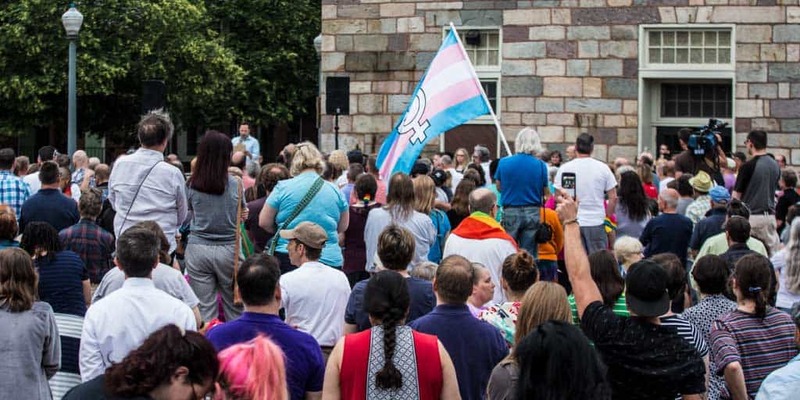 Governor Wolf will sign an executive order creating the Pennsylvania Commission on LGBTQ Affairs, the only one in the nation. 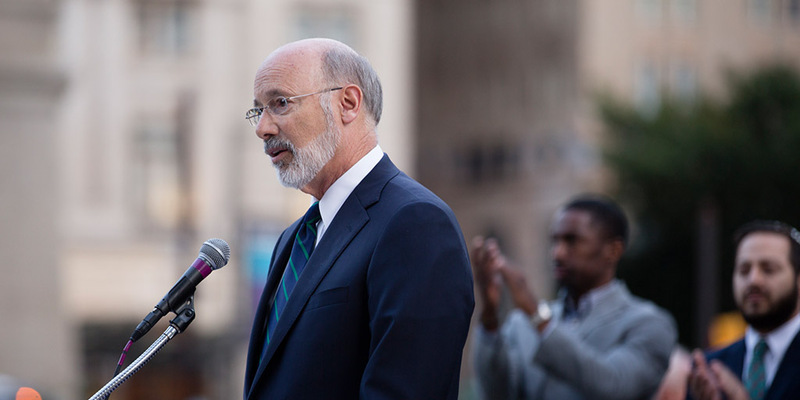 Governor Wolf, the Governor’s Advisory Commission on African-American Affairs, and the Pennsylvania Human Relations Commission released the following joint statement about acts of discrimination in places of public accommodation. 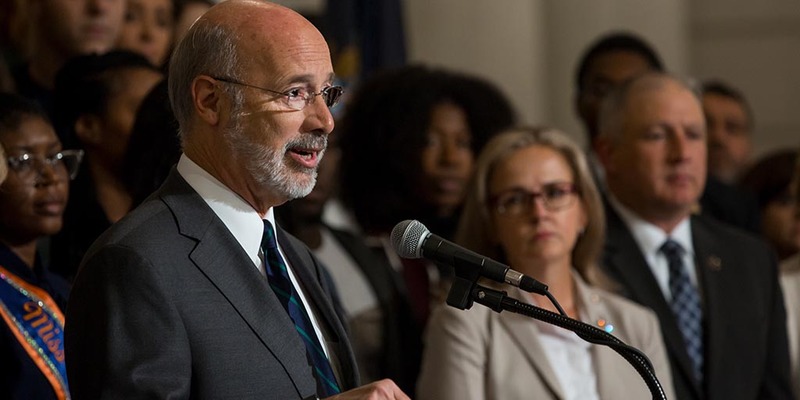 Governor Wolf joined House and Senate Democrats to announce a package of reforms to strengthen protections against sexual harassment and discrimination for employees, provide new legal options for victims and hold those who are responsible accountable for their actions.